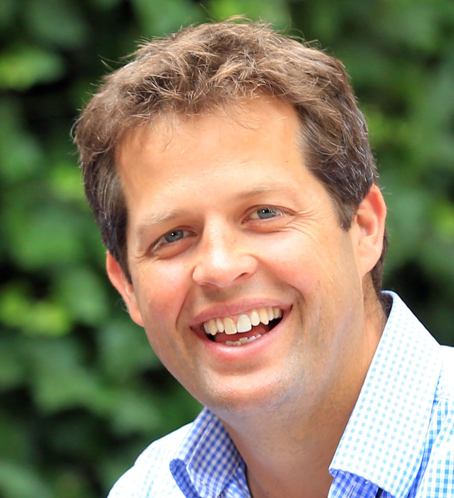 In 2003, a young Tim Warrillow was considering moving out of advertising and into the business of distilling artisan gin. It was natural, then, that he sought out Charles Rolls, the entrepreneur who had turned Plymouth Gin from an old tipple, well past its sell-by date, into a successful, revitalised brand. Instead of talking about the newly fizzing gin market, however, the two ended up talking tonic or rather, about how mixers had not caught up with the renewed interest in premium spirits. The result was Warrillow and Rolls co-founding Fever-Tree, creator of premium tonic water and other mixers for the international spirits trade. Premium tonic water proved an inspired choice. It took some time for Warrillow to create a tonic water that he and Rolls thought worthy, but once the formula was perfected, prestigious retailers, hotels and restaurants adopted it enthusiastically. 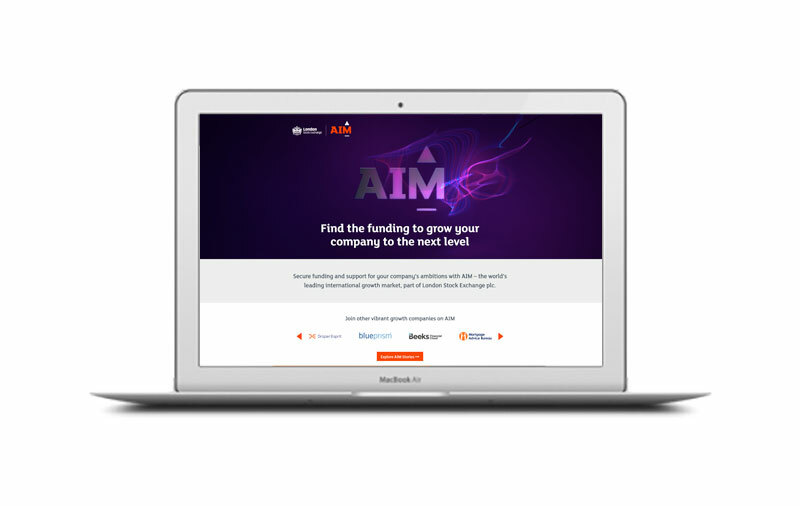 The business went from strength to strength and seed funding progressed to private equity investors. 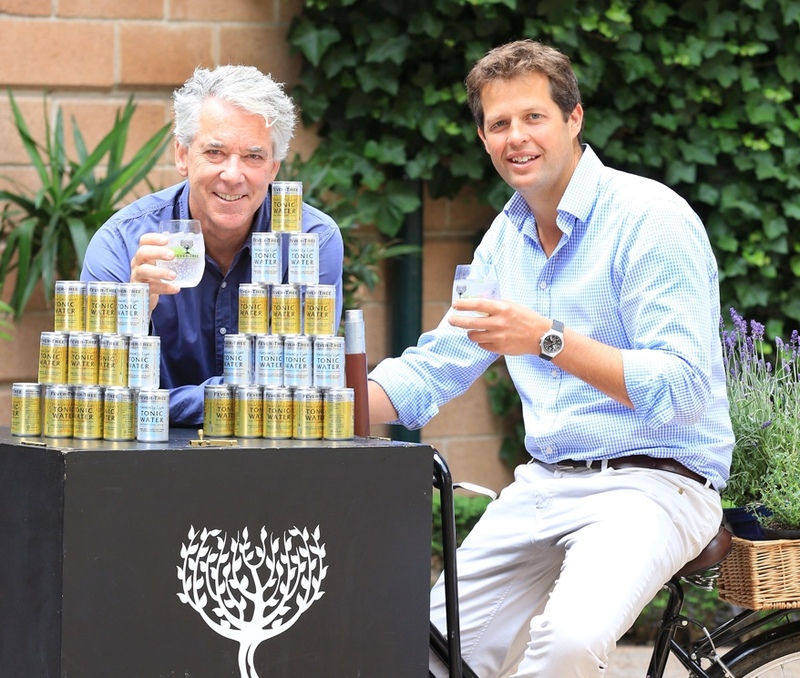 Warrillow and Rolls were prepared for uncertainty about how long their private equity backers would fund them, but they became even more convinced of Fever-Tree’s long-term potential. 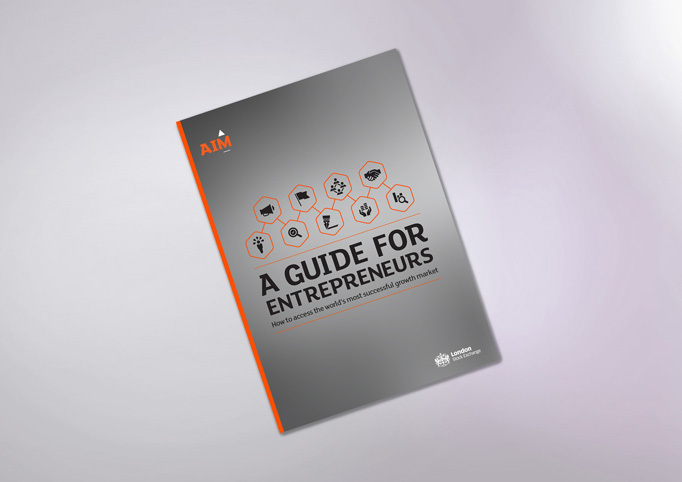 "We realised this business was growing, and growing in opportunity,” he says. 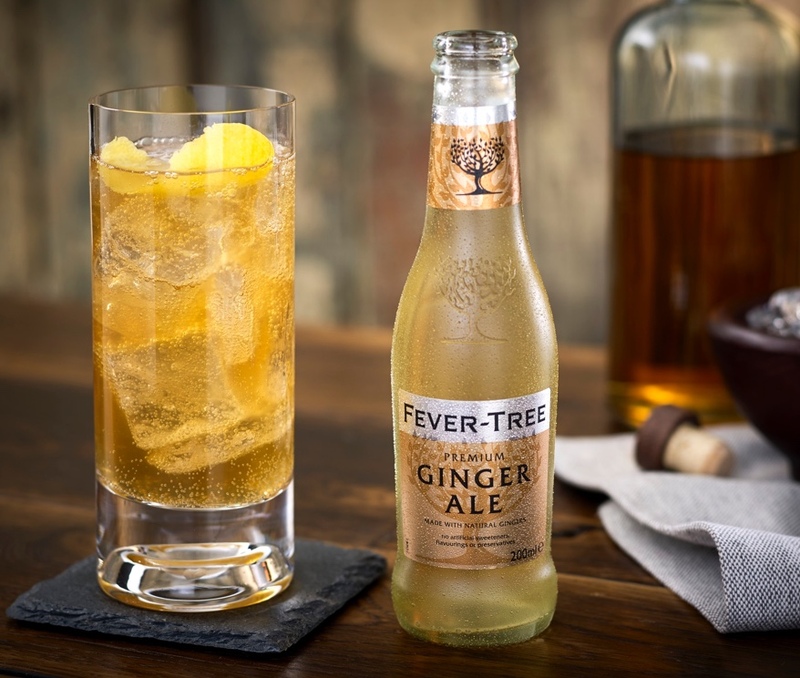 Therefore, when it later became clear that their private equity backers wanted to realise some of their investment, all agreed that an IPO would be a better way forward for Fever-Tree. “What attracted us to floating was that it allowed us to fulfil the long term potential of the business. There was real appetite from investors who wanted growth, but were comfortable with steady rather than exponential growth." 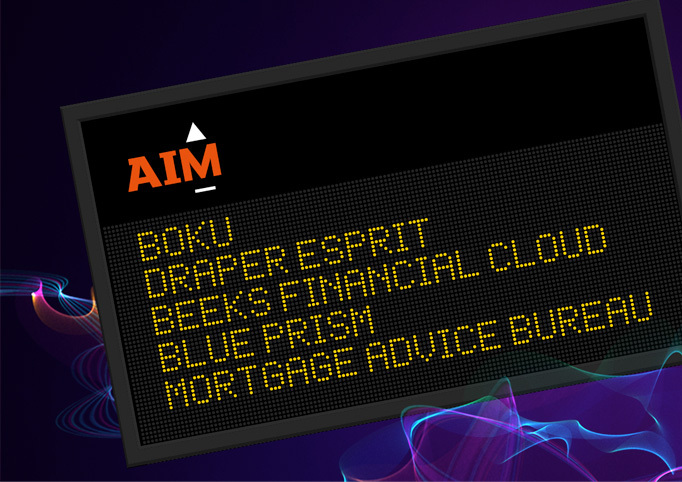 The timeframe for the IPO on AIM in 2014 was short - four months from decision to float. The cost was "considerably less than the previous private equity deal", according to Warrillow. Most of the float was made up of the private equity firm selling shares, although they retained some of their holding. 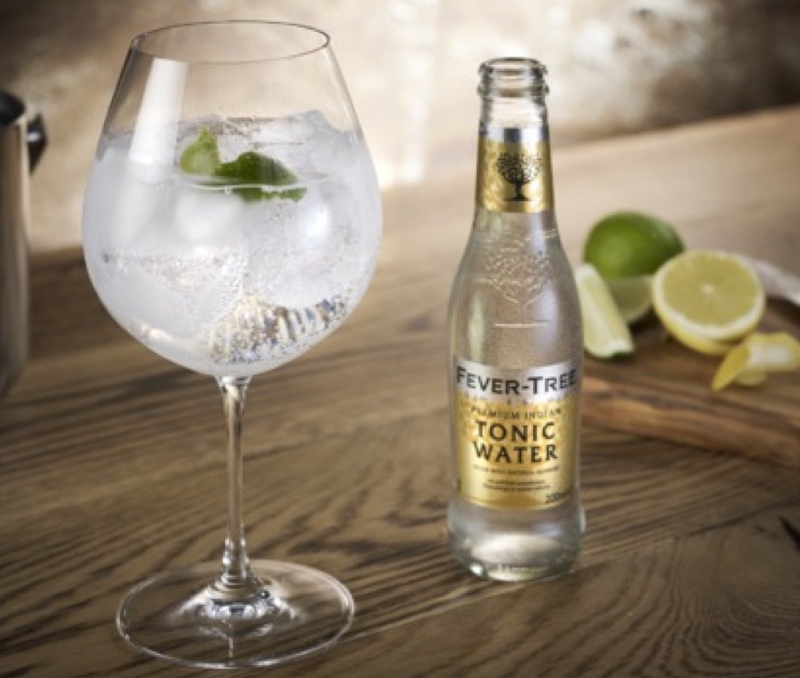 Fever-Tree raised a small amount enough to satisfy its working capital needs. "We didn’t need the money to acquire anything" says Warrillow. Fever-Tree likes AIM because of its less prescriptive regulation. "We were drawn to the idea that financial reporting on AIM happens twice a year, which is manageable" says Warrillow. "We are a small business in terms of headcount and we didn’t want it to get in the way of fast decision-making". "The other thing that has been positive is the profile that being a public company brings; not only in the press, but also in international reputation. We are an international business and this has been reassuring for our customers and suppliers and has attracted a lot of attention." Warrillow says that the experience has also been interesting from a personal perspective. "I had become familiar with the world of private equity, but this is a new investment arena that we have had to learn about pretty quickly. It’s been very interesting to talk to a lot of the people we’ve met, and to hear their views and expectations. We’ve been encouraged by the number of blue chip holders we have attracted." What advice does Warrillow have for companies considering an IPO? "Only do this if you have a really good finance director and a finance department that is really well organised. We’re proud to have both,” he says. “And if you are just looking for an exit, that is not a reason to approach a public market. We saw an interesting long-term growth opportunity."